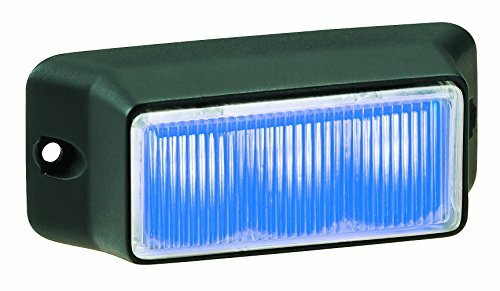 Federal Signal IPX300-3 IMPAXX LED exterior/perimeter light, Class 2, clear off-axis lens, Blue LEDs, surface mount.Ipx300-3 IMPAXX LED exterior/perimeter light. 25 Flash patterns. Features: 12 Volt. Black bezel included, various optional mounting brackets available. Fully encapsulated weatherproof housing.